Thanks to a generous donor, we have just renovated all of our classrooms – new flooring, fresh paint, new furniture and art and cabinetry and white boards and more. Come take a tour of the environment in which your child can grow and thrive! 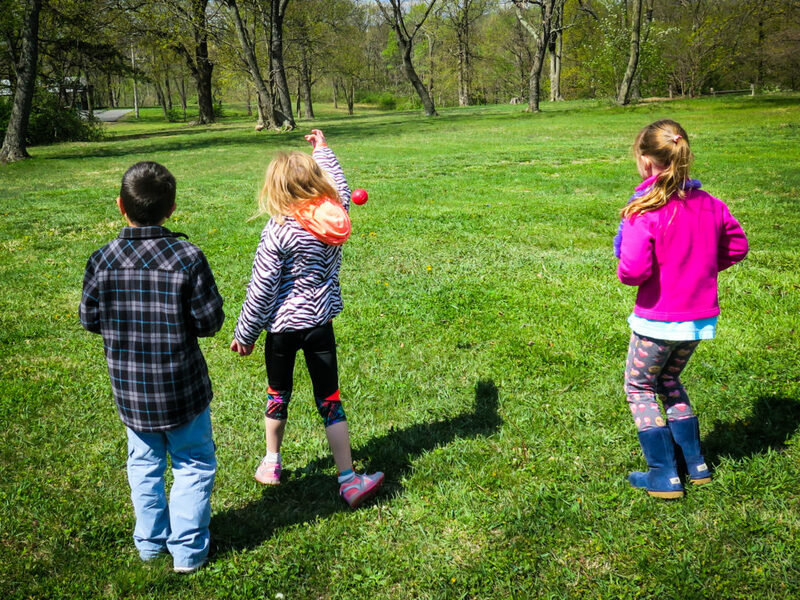 Beth El Congregation’s Religious School meets on Sunday mornings from 9:30 am – 11:30 am in small intimate classes for children from Kindergarten to 13. Students in grades 8 and 9, as well as 10th grade confirmation students, meet when Rabbi Sperling is in Winchester. Our school director is a long-time teacher in our religious school and a mom. Our teachers are a wonderful mix of individuals who care deeply about the continuity of Judaism. They bring both compassion and passion to your children, as they learn what it means to be Jewish in today’s world. This year, we’ve also added a new musical component to our program! An active member of the faculty, our Rabbi serves as a resource for teachers, students, and parents. Annual programs include Consecration for our youngest students and Confirmation for our older students. Back by popular demand! Bible Stories & Crafts for children 4 to 6 years old will be held once a month combining reading of stories with Jewish themes and related cooking and craft projects. For details about this program, please email us at BethElVaOffice@gmail.com. 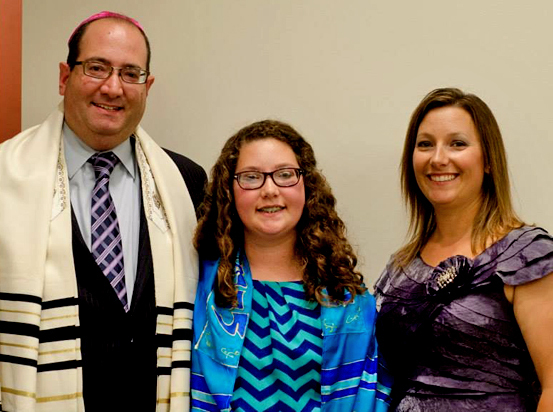 The Bar/Bat Mitzvah program at Beth El has been in place for a very long time. Each year, young men and women ascend the bimah, conduct a major portion of the service on Saturday morning, read or chant from the Torah and the prophets, offer an explanation of what they have read, and demonstrate a level of commitment to tzedakah, of self-awareness, and of appreciation to their parents and teachers that is very gratifying. Formal Hebrew study begins in the 4th grade, though Kindergarten – 3rd graders are also exposed to the alphabet and gradually become familiar with the simpler prayers. An hour each Sunday morning, from 4th –7th grades, is spent learning to read Hebrew. For 8-12 months prior to becoming a Bar or Bat Mitzvah, students meet regularly with the Rabbi to master all the prayers and materials they are required to know. For those who live a distance from the synagogue, weekly appointments with can be arranged via Skype or Facetime. We try very hard to maintain a level of spirituality in the training of our students. We want them to become mentschen— thoughtful, considerate, responsible Jews. We can guarantee this: Your child will do well enough to make you proud. And in the process, he or she will learn a great deal about our Jewish heritage. Adult Education offerings vary from year to year, driven by members’ interests. In the past few years, classes have been taught in introductory Hebrew, modern Jewish literature, and the History of Reform Judaism. On the weekends when Rabbi Sperling is with us, he offers Introduction to Judaism and Torah Study classes on Saturday mornings. In 2019, we are planning a weekend of study about Jewish mysticism. Other programs are also in the works.